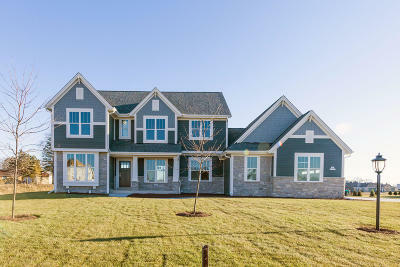 2,556 sq ft; lot: 0.56 acres - MLS# 1621570 Courtesy of Bielinski Homes, Inc. 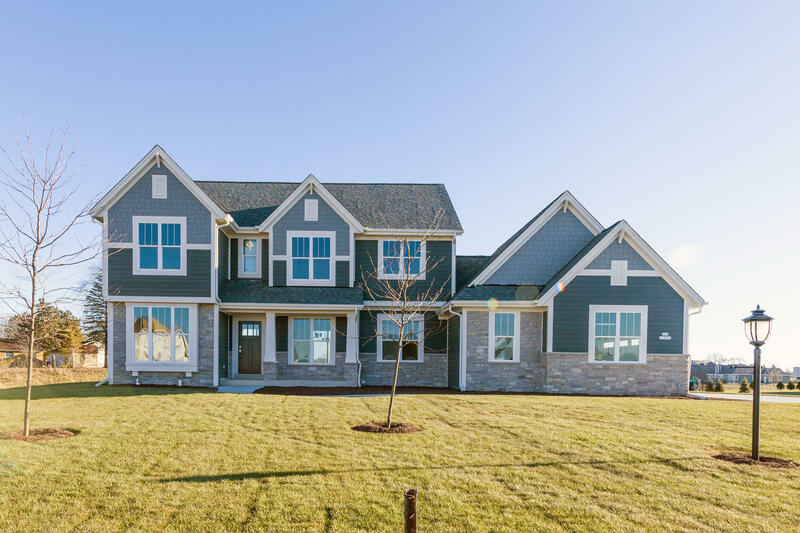 This two-story home with a 3 car garage is a favorite with plenty of everyday living space including the granite in the kitchen, morning room and great room positioned in an open-concept format. The formal dining room and home office are located at the front of the home along with an elegant switchback staircase that leads to a spacious second floor landing. The second floor is home to three secondary bedrooms and an owner's retreat that includes a sitting room, expansive walk-in closet and luxury bathroom with a dual vanity, five-foot shower, whirlpool tub and private water closet.